A compendium of lightness and technology for an immediate comfort. Lightec produces glasses made 100% of stainless steel, with an exclusive system of flexible hinge without screw. 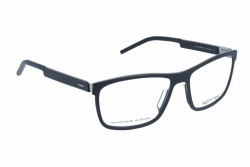 Thanks to the use of materials such as the stainless steel, the polyurethane rubber or the injected TR90, and also to a refined design, it is almost incomprehensible the lightness of the glasses. The models of injected plastic allow to have a structured, fine and super light front, as well as they do correspond to the current trend of coloured plastic fronts. These fronts include an adjustable pad system made of stainless steel. 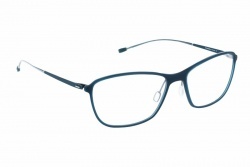 The stainless steel used in the metallic parts of the glasses provides a high flexibility at the same time that it keeps a notable toughness and a perfect resistance to corrosion.